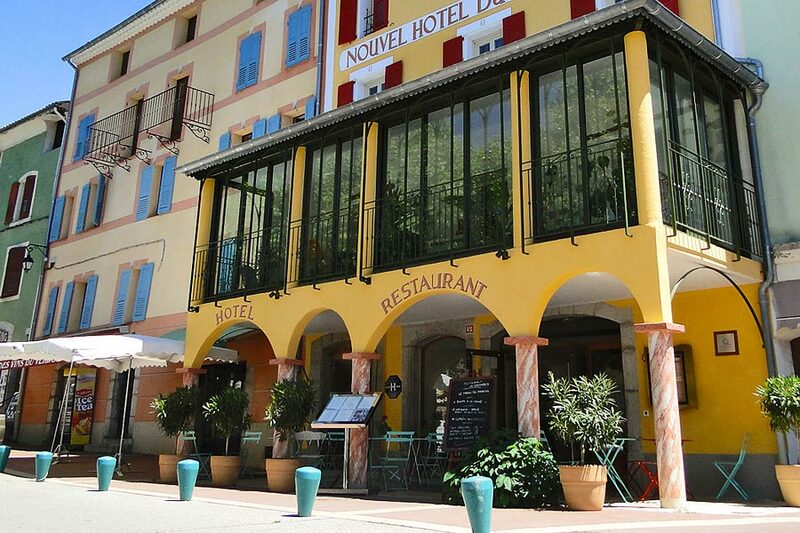 Softness and relaxation in the alps de Haute Provence, “Le Nouvel Hôtel du Commerce”, located in Castellane, village born in 1359 at the gates of the Gorges du Verdon. 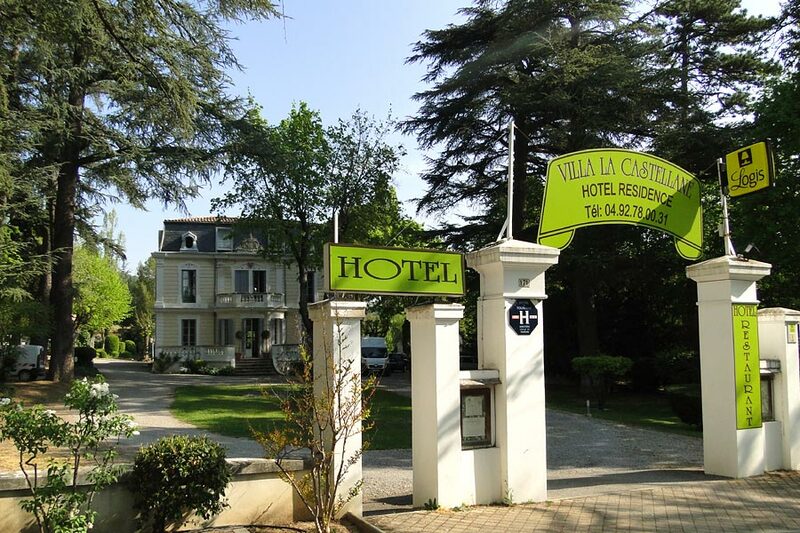 The hotel, an old farmer coach house, offers you a warm and friendly welcome. 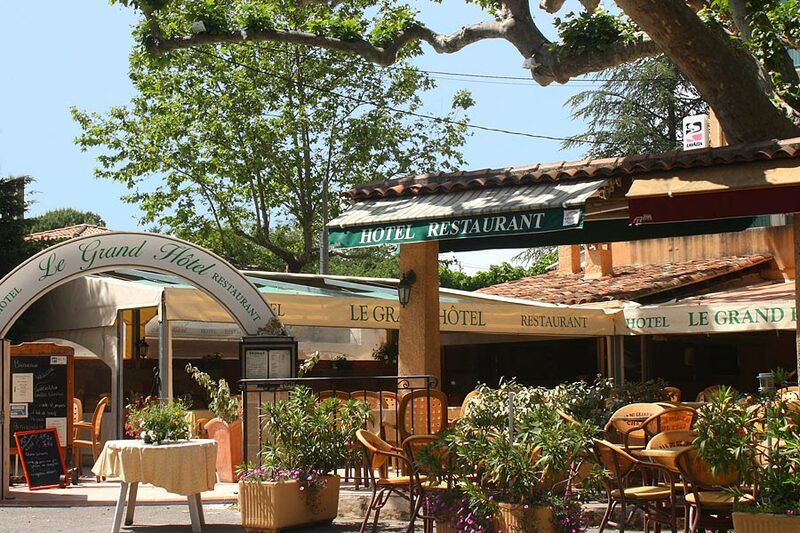 Le Grand Hôtel welcomes you all year round and offers its wide variety of local product based dishes. its exceptional setting, its shaded terrace with a century-old platane and its architecture will delight you.